Belgium's technological expertise is widely acknowledged. Various companies are renowned for their high standard of services, which is matched by an equally enviable reputation for providing these services at highly competitive rates. Belgium has received many awards over the years, from technical Oscars to Golden Palms, as a clear acknowledgement of our cinema industry's expertise. Flemish companies have been both early adopters and innovators in the field of audiovisual technology, placing them in the vanguard of new digital production and distribution methods. This creativity has helped small companies and family firms develop into significant players in the global entertainment industry. Barco’s state-of-the-art visualisation technology and Galaxy Studio’s Auro-3D immersive three-dimensional audio technology are just two examples of the innovative character of the region. Productions coming to Flanders can choose from a wide variety of high-end audio and image post-production facilities, from simple rooms in quiet locations to grand studio complexes offering a wide range of technical and professional support. Flanders is also home to the biggest indoor water studio in the Benelux region, measuring 3,300 m², with a 35 x 25 m pool and multiple rental companies providing the latest lighting and grip equipment. These facilities have been used recently by international productions such as the BBC drama series Les Misérables, the BBC/Starz historical drama series The White Queen, Kathrine Windfeld’s The Team, Terence Davis’ A Quiet Passion and Thomas Vinterberg’s latest feature Kursk. As for animation, whether you’re looking for stop-motion, motion-capture, 2D, or 3D/CGI, Flanders has it all. 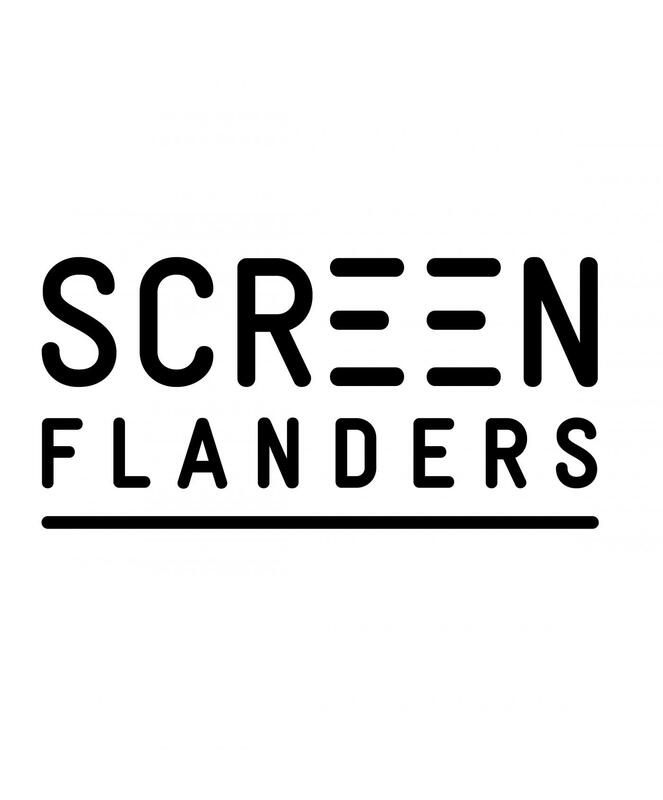 An overview of the professional expertise available in the Flanders Region can be found in the Screen Flanders' online production guide and industry database on www.screenflanders.com. Thanks to its close-knit community of production companies, Brussels boasts an incredible network of specialist and multilingual service providers eager to offer assistance in all the pre-production, production and post-production stages. Over the 400 entreprises active in audiovisual activities in Brussels, the cluster gathers 160. In total, media and audiovisual activities represents 15,000 jobs in the Brussels-Capital Region. Every single specialist profession is represented, where the entire digital production and post-production chain is to be found. Furthermore, Brussels-based companies are recognized worldwide for their technological innovations. TWIST is the business Cluster Cinema & Digital Media in Wallonia (Belgium). TWIST is the main business cluster active in the sector of digital audiovisual and multimedia technologies in Belgium. TWIST (Walloon Technologies for Image, Sound and Text) is the Walloon cluster of players in the audiovisual field. It groups together private companies, universities, research centres, training centres and public authorities working within the media and audiovisual sectors. 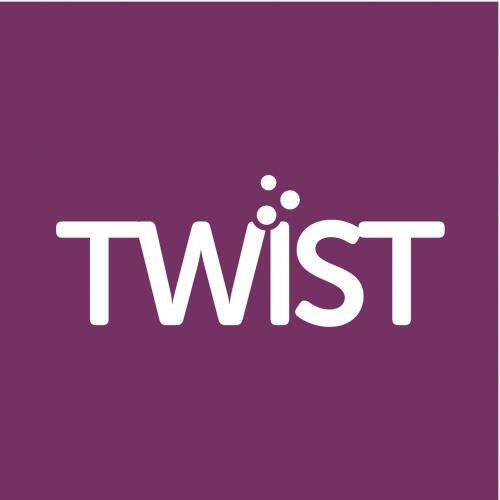 A “business cluster” or enterprise network such as TWIST has a mission to boost the economic development of its members and to give structure in a general sense to the sector as a whole. Set up as a partnership between private and public players, TWIST is financed by both the private and the public sector. However TWIST, like the other Walloon centres and clusters of competence, remains a privately managed network. Today, TWIST consists of 105 members, representing 4,500 employees. One thing they have in common is a renowned knowledge of the audiovisual profession, either as a technology user (service providers) or as a developer of innovative technology, principally in the following fields: cinema, television, animation, video games, Internet, Mobile, augmented reality, transmedia, multi-screens, etc. In a general manner, TWIST addresses three types of customers: content producers (cinema, television, animation, multi-screens), television channels (development of innovative technology and service provision), and players in the communication and events fields (Internet, web, mobile, multi-screens, augmented reality, etc.). Of course, the network remains open for all channels of expertise and players in the audiovisual sector. Today’s evolving technologies reinforce the interest of such a network, as pooling competences makes it possible to build bridges and create synergies between the different industries in the sector. The know-how developed this way for over a decade in the film industry is today frequently used in other sectors, such as communication.